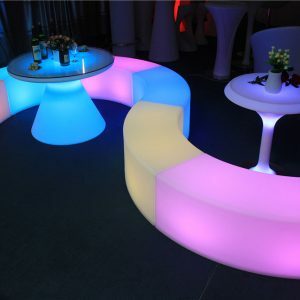 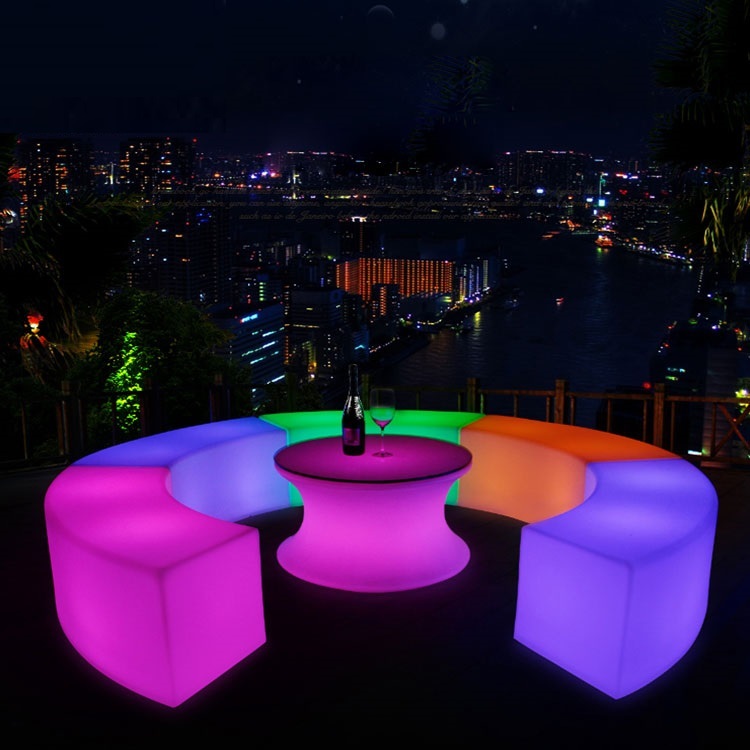 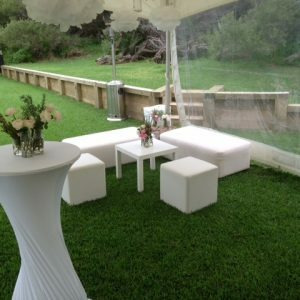 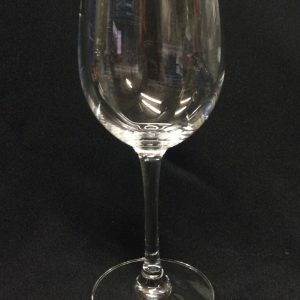 Oliver Hire has a fantastic glass hire range! 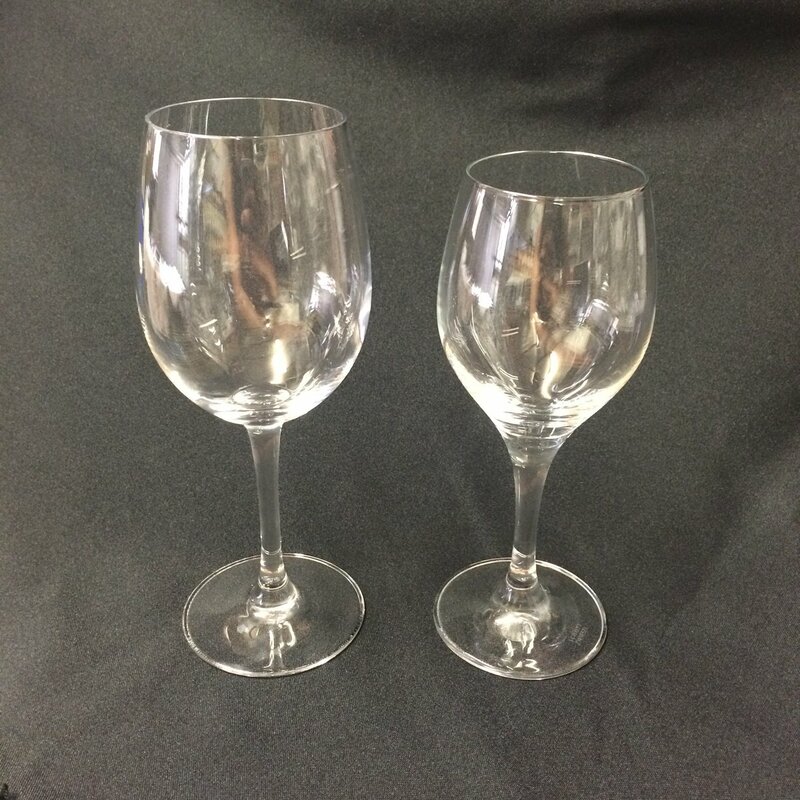 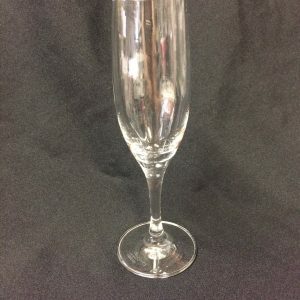 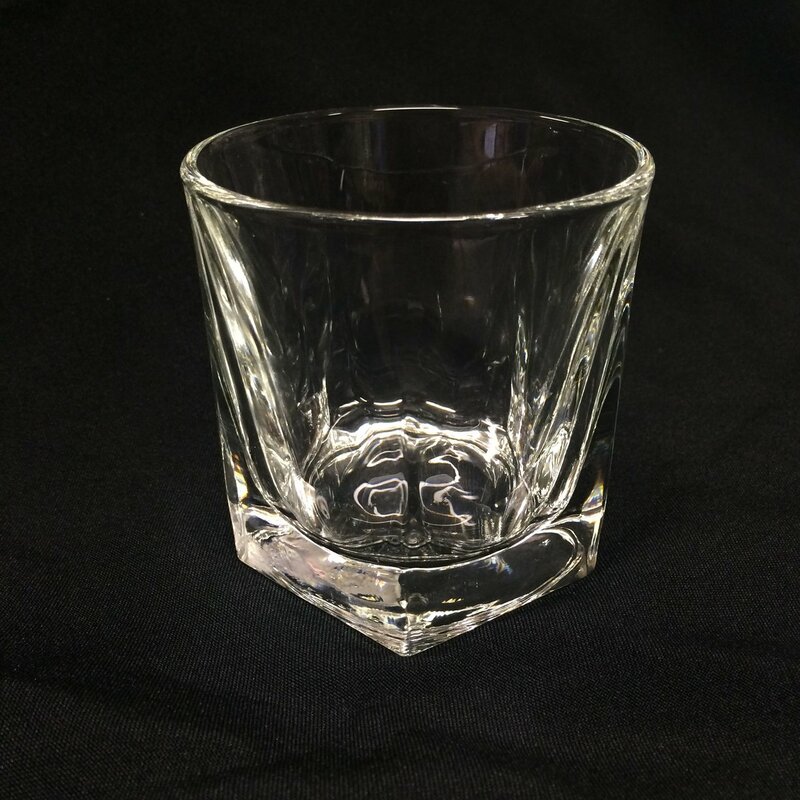 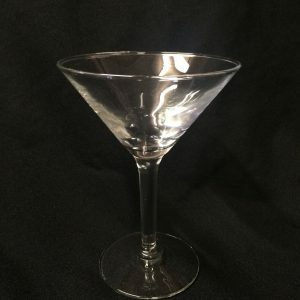 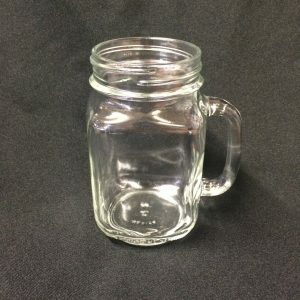 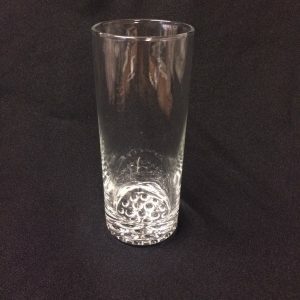 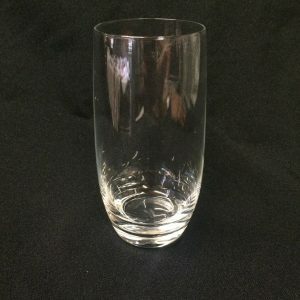 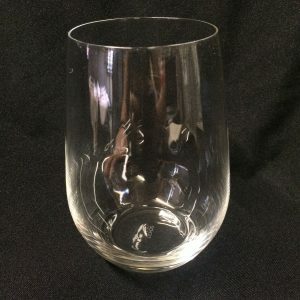 We can supply you with anything from scotch tumblers to stemless wine glasses. 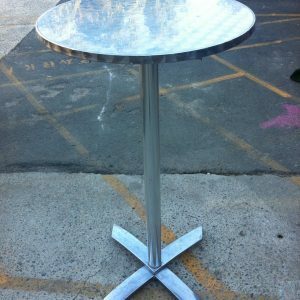 Simply call us on 9948 3111 or come into our Balgowlah showroom to view our collection.